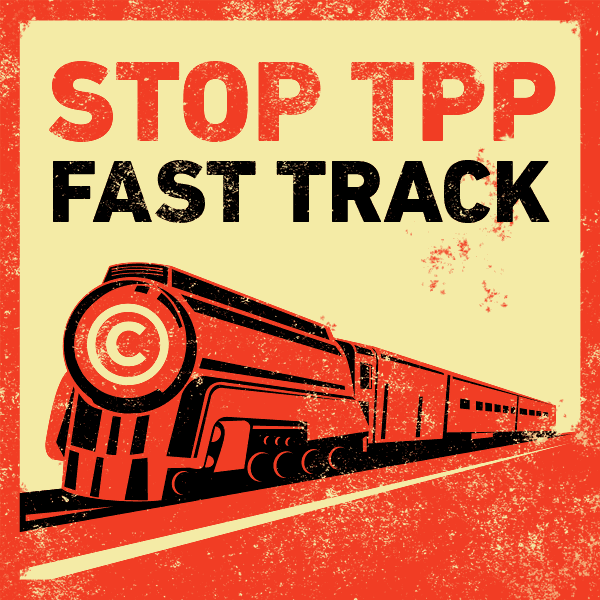 Fast Track is a mechanism that empowers the White House with sweeping authority to sign off on trade deals like the Trans-Pacific Partnership (TPP), limiting Congress' constitutional powers to set trade objectives, choose trading partners, and call hearings and amend all provisions. Opposition from Democrat leaders in the House and Senate is a major setback for the Fast Track bill, and likely comes as a result of public opposition from hundreds of thousands of individuals and organizations across the US. Despite these blows, Obama and the US Trade Rep are still forging ahead to try to bring TPP closer to agreement among the 12 negotiating countries.